If you are thinking about going to Extremadura in Spain, you will find a lot of useful information on this website to help you plan your trip. Extremadura is famous for its well conserved nature and for that reason is an important destination for nature lovers and birdwatchers alike. 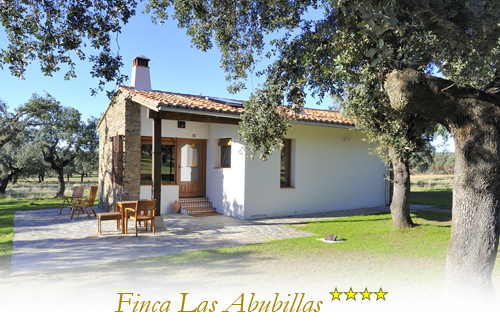 Close to the National Park of Monfrague, within the "Reserva de Biosfera", we offer the perfect accommodation for rent, so that you can enjoy the richness, both cultural and natural, of this area. For wildlife photographers we offer good opportunities to photograph birds such as vultures, eagles, bustards and bee-eaters from fixed hides. Extremadura is perchance the best kept secret of Western Europe!